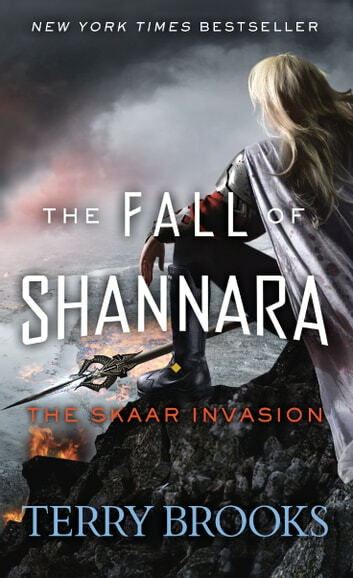 NEW YORK TIMES BESTSELLER • Following The Black Elfstone, The Skaar Invasion is the second book of the epic four-part conclusion to the Shannara series from one of the acknowledged masters of the fantasy genre. I liked the book but wasn't happy with the ending. I know it's book 2 in a series but as I've said in other reviews, the story should be complete but overall parts of the series can be left open. When book 3 comes out, I'll be lucky if I remember who Tarsha and Tavo (and most of the others are) when I start reading. It has been a while since I read book 1, and the only characters I really remembered from book 1 where Tarsha and Tavo. Other than that pet peeve, the story was good and fits in well in the Shannara universe. Great book. Terry has done it again He starts you off slow but picks up speed fast and never slows down.